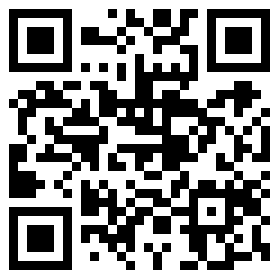 Description & Applications . 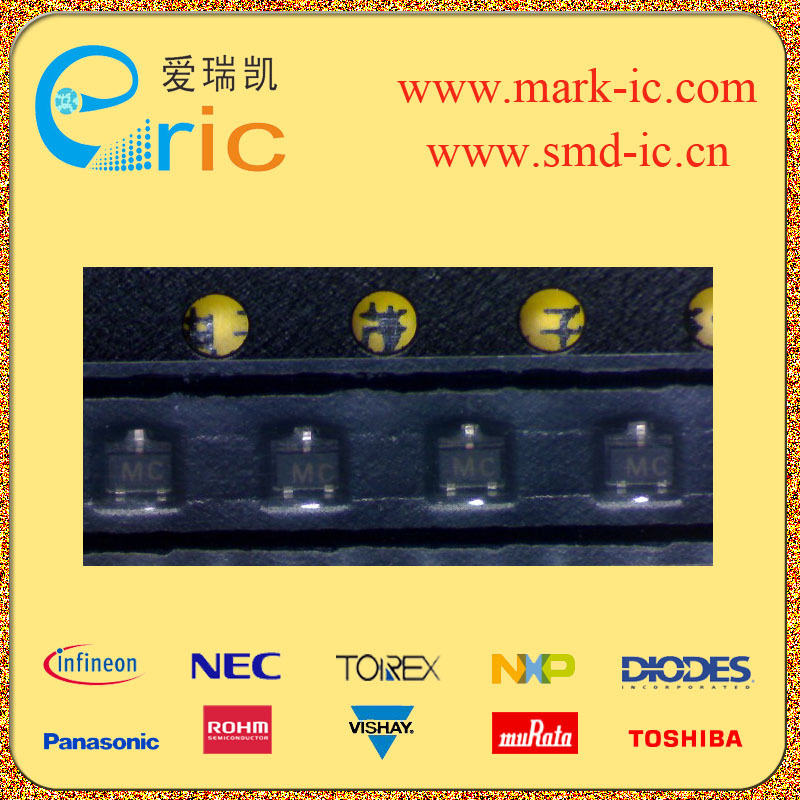 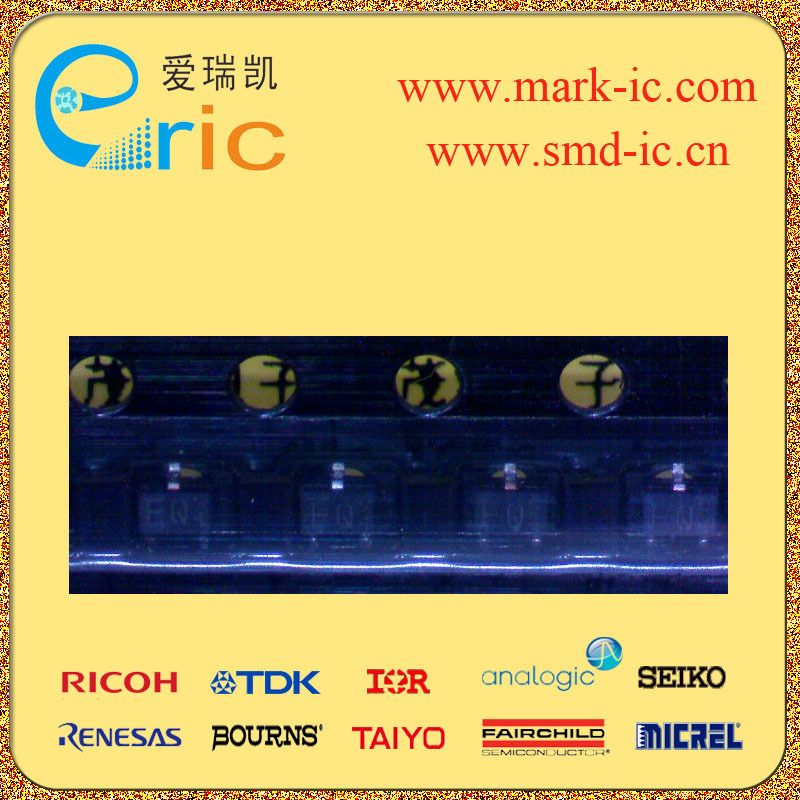 Silicon Schottky Diode. . 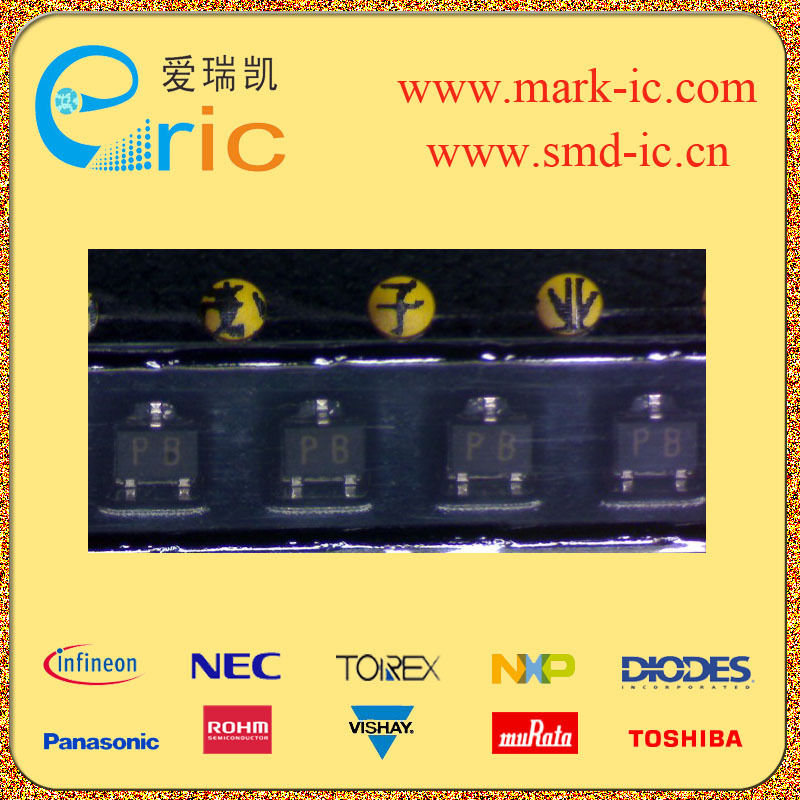 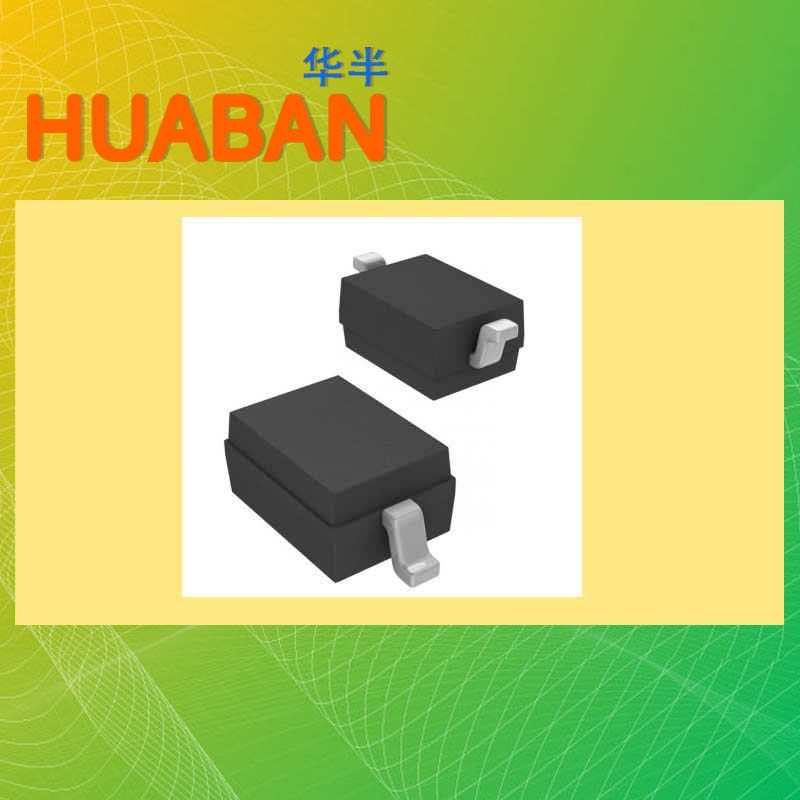 General-purpose diode for high-speed switching. . 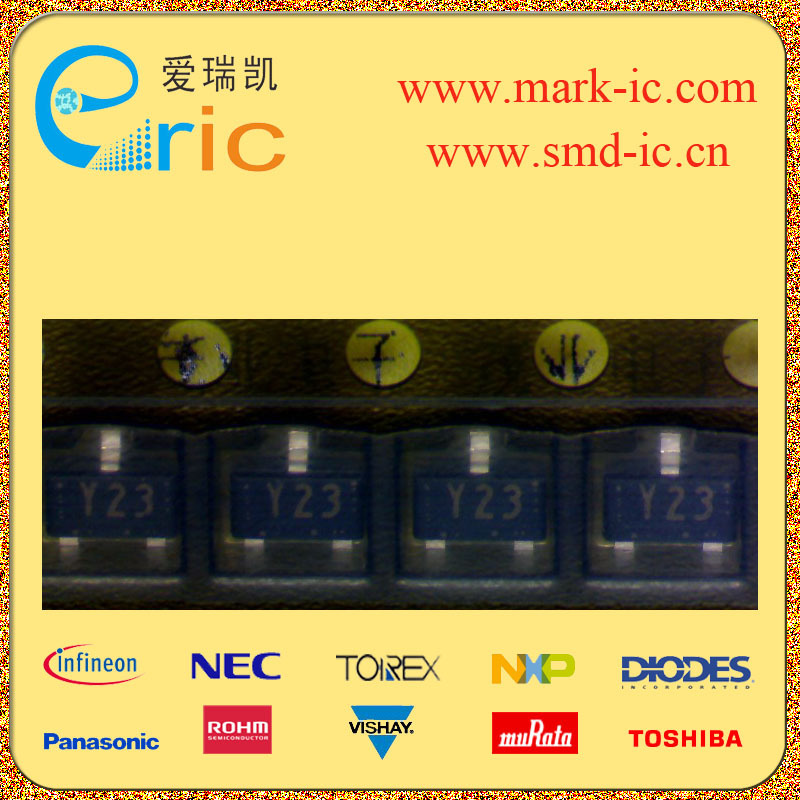 Circuit protection. . Voltage clamping. . 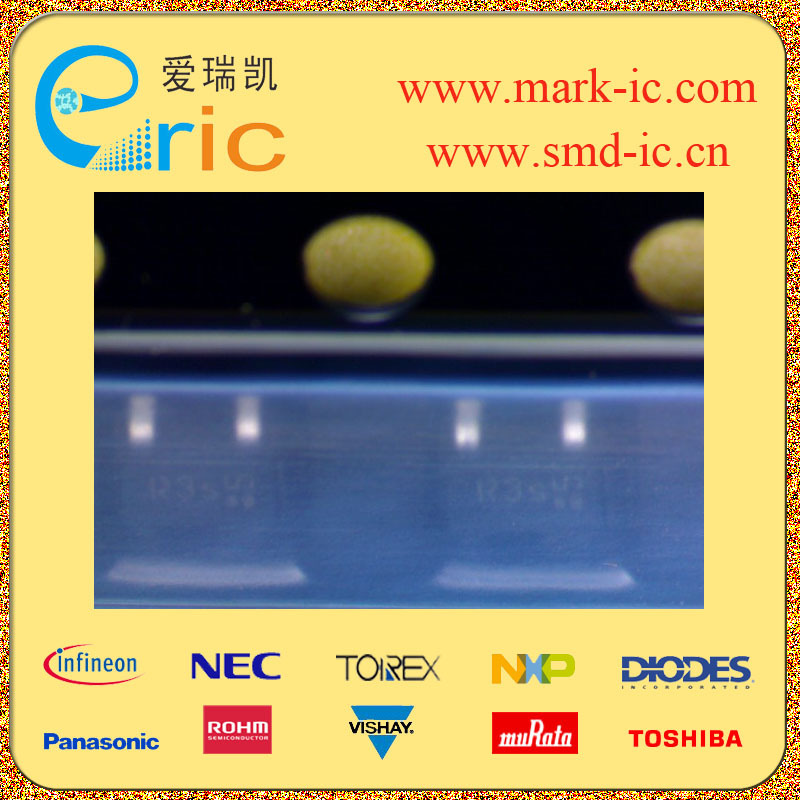 High-level detecting and mixing.